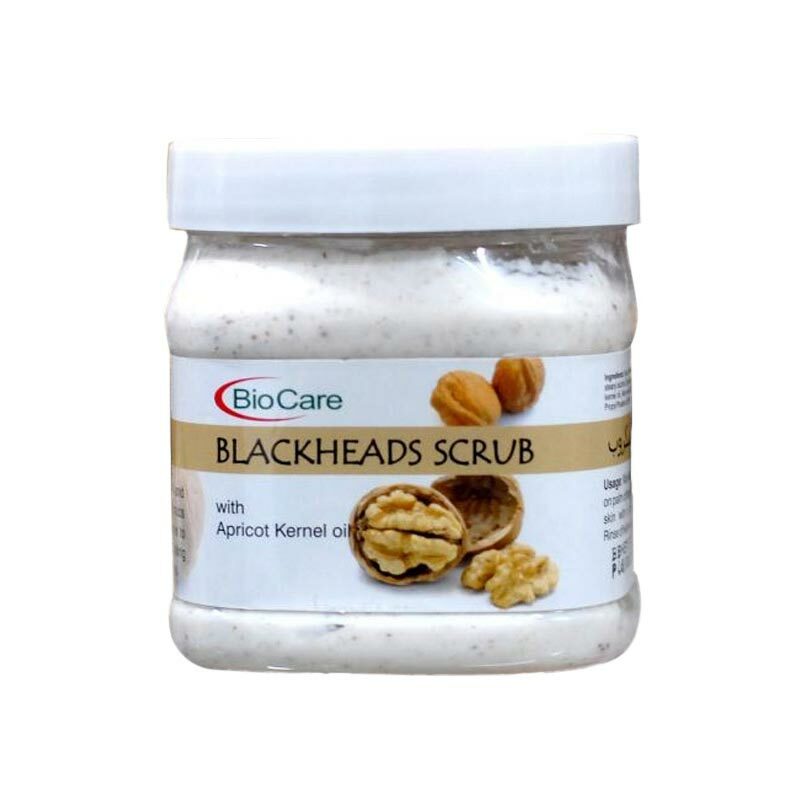 Bio Care Bio Care Blackheads Scrub Bio Care Blackheads Scrub with apricot kernel oil is specially formulated to clean blackheads from the skin. 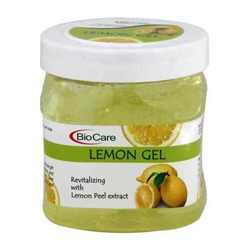 It unclogs pores, removes dead skin cells & blackheads. The creamy facial scrub, containing walnut shell, is enriched with essential oils, which scrub away impurities giving you a natural luster & youthful looking radiance. Product #: Regular price: Rs.450INR169(Sale ends 01 January ) Available from: DeoBazaar.com Condition: New In stock! Order now! 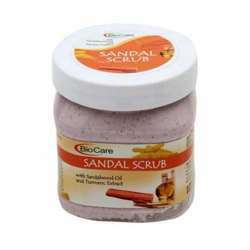 Bio Care Blackheads Scrub with apricot kernel oil is specially formulated to clean blackheads from the skin. 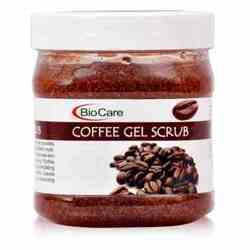 It unclogs pores, removes dead skin cells & blackheads. 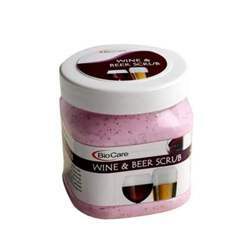 The creamy facial scrub, containing walnut shell, is enriched with essential oils, which scrub away impurities giving you a natural luster & youthful looking radiance.